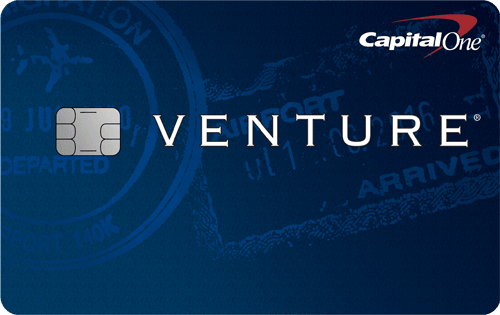 The Capital One® Savor® Cash Rewards Credit Card is good for those who enjoy dining out. Users get unlimited 4% Cash Back on dining; 4% Cash Back on entertainment; 2% Cash Back at grocery stores; 1% Cash Back on all other purchases. Plus, earn 8% cash back on tickets at Vivid Seats through May 2020.. In addition to these ongoing rewards, you also get a earn a one-time $500 cash bonus after you spend $3000 on purchases within the first 3 months from account opening. There is an annual fee at $0 intro for first year; $95 after that, but if you spend $2,375 annually on dining alone (after year one), you can pay for the card. The Capital One® Savor® Cash Rewards Credit Card doesn’t charge for foreign transaction fees, which also makes it a good card to use when traveling overseas. 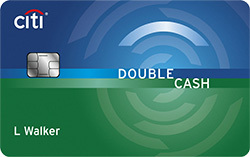 Unlike most cashback cards with monthly or annual caps on the bonus cash back you can earn, this card offers unlimited rewards. The Capital One® Savor® Cash Rewards Credit Card also doesn’t require rotating categories or sign-ups to earn cash rewards. Cashback rewards don’t expire for the life of the account. The sign-up bonus is a little lower than some other cashback cards. If you’re not using the card a lot for dining and grocery purchases, the rewards rate isn’t very competitive. Complimentary concierge service: A personal assistant is available 24 hours a day, 7 days a week, 365 days a year. 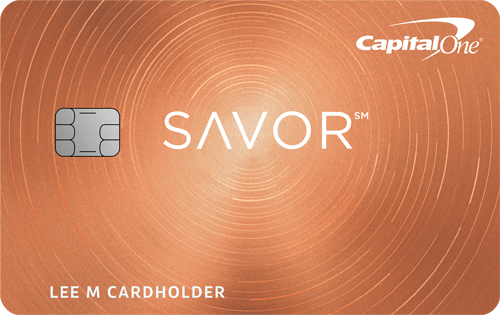 Price protection: when a cardholder finds an advertised price lower than the one they paid on the exact item purchased, theCapital One® Savor® Cash Rewards Credit Card will review it and issue a credit for the difference within 120 days of original purchase. Extended warranty: The card doubles the original manufacturer warranty up to a maximum of 24 months on most items purchased. Travel accident insurance: A cardholder is protected against accidental loss of life, limb, sight, speech or hearing as a passenger in, entering or exiting any licensed common carrier whose ticket was bought with the card. Auto rental collision damage waiver: When you rent an eligible vehicle with your card, you may be covered for damage due to collision or theft. To earn the most rewards from the Capital One® Savor® Cash Rewards Credit Card, use it every time you go out to dine and use it for all of your grocery shopping since it has unlimited rewards. Be sure to take advantage of the cashback earnings to Earn a one-time $500 cash bonus after you spend $3000 on purchases within the first 3 months from account opening. But make sure you can afford to pay your bill in full, lest you wind up incurring interest fees by carrying a balance. The Capital One® Savor® Cash Rewards Credit Card offers unlimited 4% Cash Back on dining; 4% Cash Back on entertainment; 2% Cash Back at grocery stores; 1% Cash Back on all other purchases. Plus, earn 8% cash back on tickets at Vivid Seats through May 2020.. These unlimited bonuses are great for users who dine out regularly or do all their grocery shopping on this card. Earn a one-time $500 cash bonus after you spend $3000 on purchases within the first 3 months from account opening. 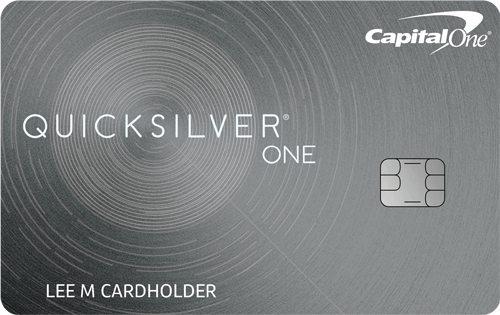 The Capital One® QuicksilverOne® Cash Rewards Credit Card has two differences from the Capital One® Savor® Cash Rewards Credit Card: annual fee and cashback rate. The Capital One® Savor® Cash Rewards Credit Card has an annual fee of $0 intro for first year; $95 after that, while the Capital One® QuicksilverOne® Cash Rewards Credit Card has a $39 annual fee. It allows cardholders to earn 1.5% Cash Back on every purchase, every day on all purchases. But the Capital One® Savor® Cash Rewards Credit Card has more lucrative cashback rewards. At first glance, it might seem like the Capital One® Savor® Cash Rewards Credit Card is the obvious winner here, but consider this: It requires you to have excellent/good credit, which means it’s not that attainable for people who might have average credit and are looking to build their score. In that case, even with its $39 annual fee, The Capital One® QuicksilverOne® Cash Rewards Credit Card may be the better choice for those trying to rebuild their credit because it may accept those with average/fair/limited credit. That might explain why the Capital One® QuicksilverOne® Cash Rewards Credit Card offers a lower cashback rate — just 1.5% Cash Back on every purchase, every day, compared with the Capital One® Savor® Cash Rewards Credit Card, which offers 4% Cash Back on dining; 4% Cash Back on entertainment; 2% Cash Back at grocery stores; 1% Cash Back on all other purchases. Plus, earn 8% cash back on tickets at Vivid Seats through May 2020.. Since the everyday cashback rate is lower than the everyday rate on the Capital One® QuicksilverOne® Cash Rewards Credit Card card, you’ll have to decide which one works best for you. It all depends on how you’re using the card. If you’ve gotaverage/fair/limited credit and you’re looking for a decent flat cashback rate and a low annual fee card, the Capital One® QuicksilverOne® Cash Rewards Credit Card could be a better bet. If your main goal is to earn cash back on dining and groceries, the Capital One® Savor® Cash Rewards Credit Card is the card for you. 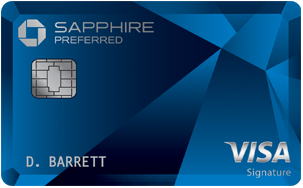 With generous rewards, this card is a great option for those with excellent/good credit.